A plan to raise platforms at certain DART Rail stations has been fully funded, and now construction on the program can commence. The platforms are being raised at 28 stations along the Red and Blue lines, which were the two earliest lines built in the system. At the time they were built, DART was using a two-car train. 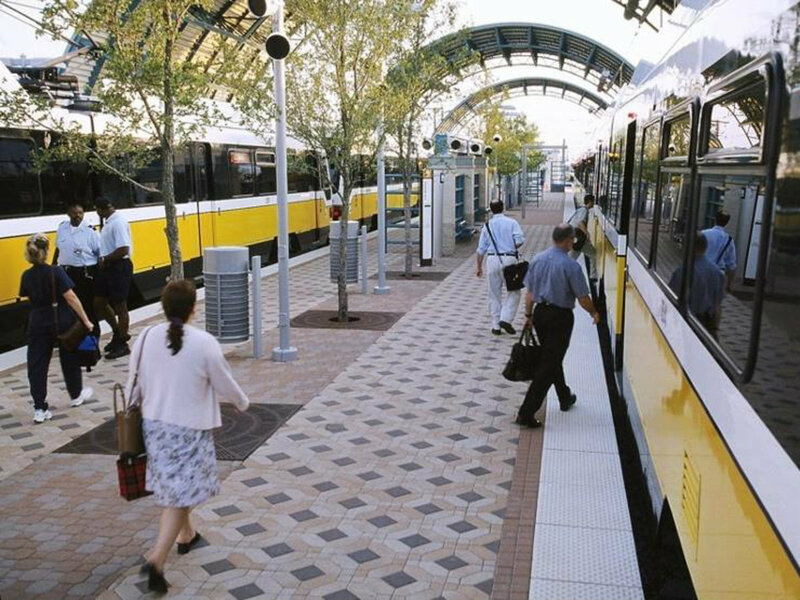 But according to DART, the agency is seeing an increasing need for stations that can accommodate three-car trains to add capacity for more passengers and ease crowding. When newer stations along the Orange and Green lines were constructed, they were built to support longer trains. Before these longer trains can be used, platforms at the older stations must first be extended. The 28 platforms that will be elevated include 20 stations in Dallas, 4 stations in Richardson, 2 stations in Plano, and 2 stations in Garland. Modifications will enable the platforms to accommodate 3-car Light Rail Vehicle (LRV) cars, and include extending platforms and/or raising portions of the platform to permit level boarding. 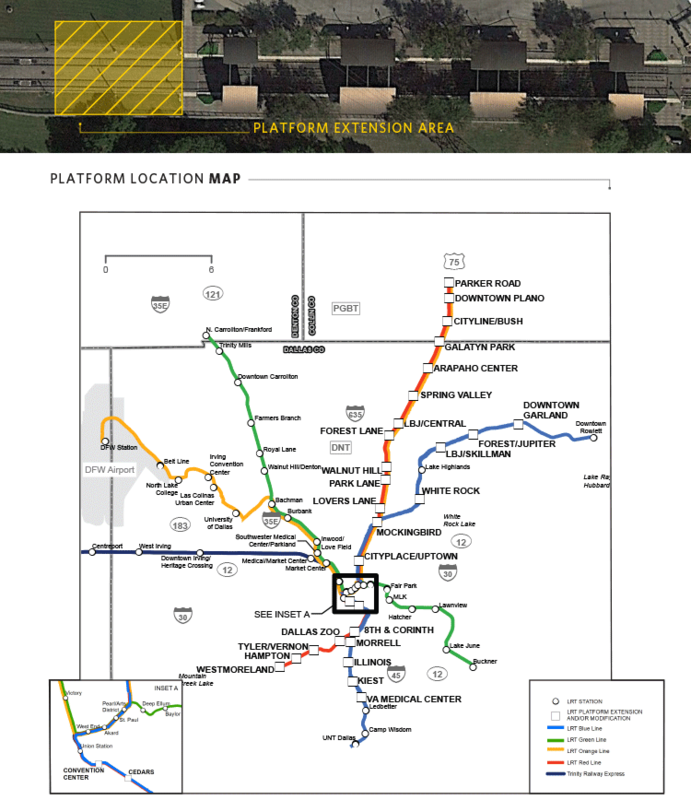 There's a map and more info on DART's platform extensions website. The stations that have little square boxes are the ones being elevated. DART estimates that the cost will be $128.8 million, money that comes from a variety of sources at both federal and state levels. Federal funding from the Federal Transit Administration’s (FTA) Capital Investment Grants (CIG) program covers $60.8 million of the platform extensions project. The CIG is a discretionary grant program that funds transit capital investments, including heavy rail, commuter rail, light rail, streetcars, and bus rapid transit. DART received two grants: an initial CIG grant of $58.8 million, followed by a further $2 million grant in November 2018. 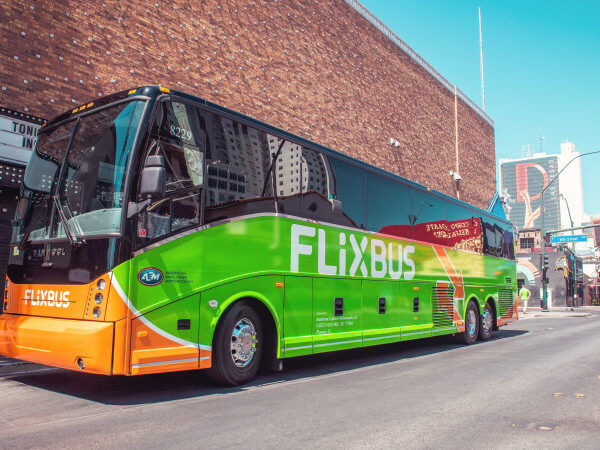 The state government's contribution to the platform extensions project amounts to $60 million and comes from a grant from the Texas Department of Transportation’s Mobility Fund. 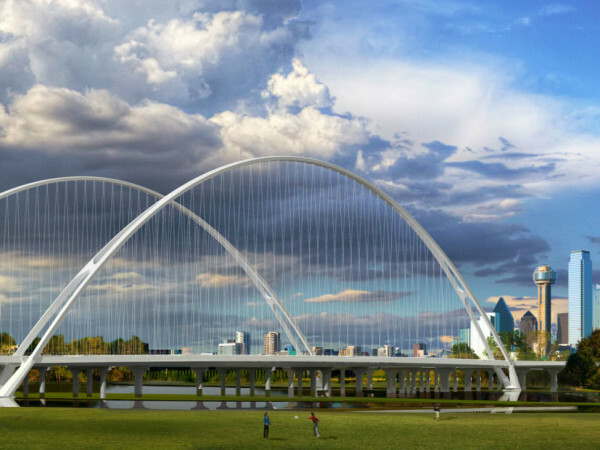 Local DART funding makes up the remaining $8 million in funding for the project, which comes from a 1 percent local sales tax dedicated to transit. With the project fully funded, the next steps will be to award contracts, which DART expects to occur within the next few months. Construction work on the platform extension will be carried out in five phases. Trains will continue to run throughout the project.